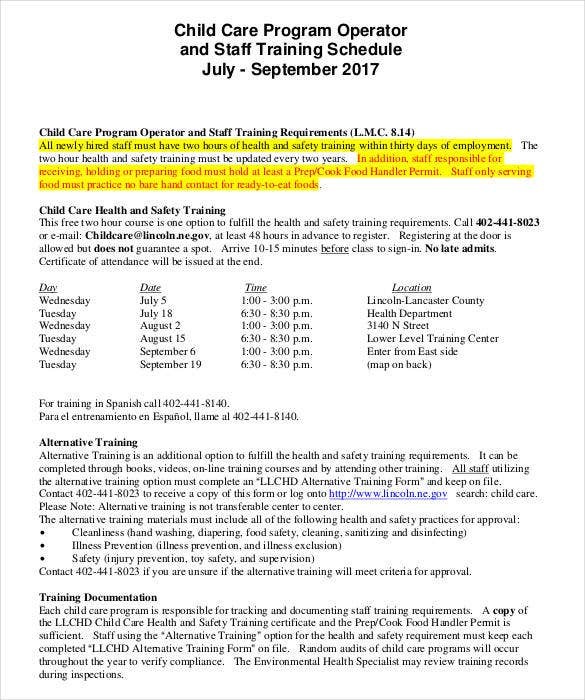 Staff Schedule Template – 6+ Free Sample, Example Format Download! A hospital is always running irrespective of the time of the day and season of the year. 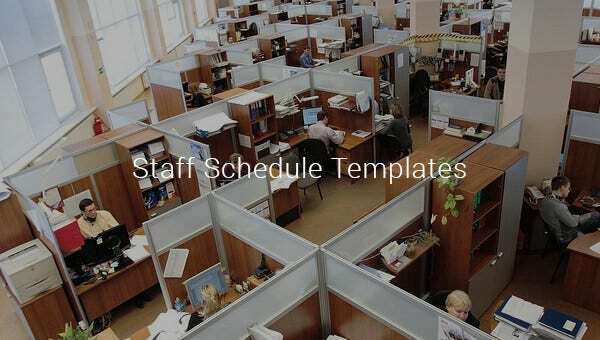 In order for the hospital to run smoothly and efficiently, the staff schedule has to be perfect. 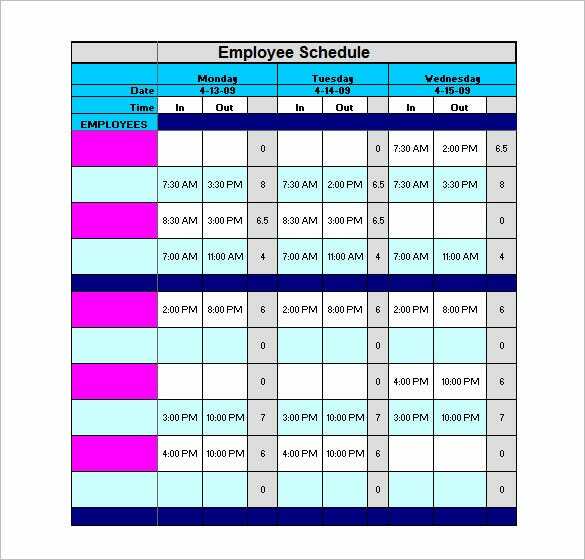 To manage the staff schedules, we have the perfect staff schedule templates. These sample templates come in a variety of interesting formats. 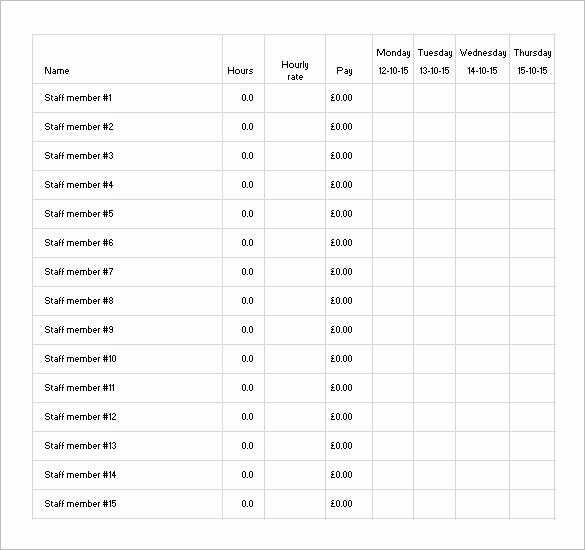 You can fill in relevant information like the staff schedule, staff name, timings and other important data. 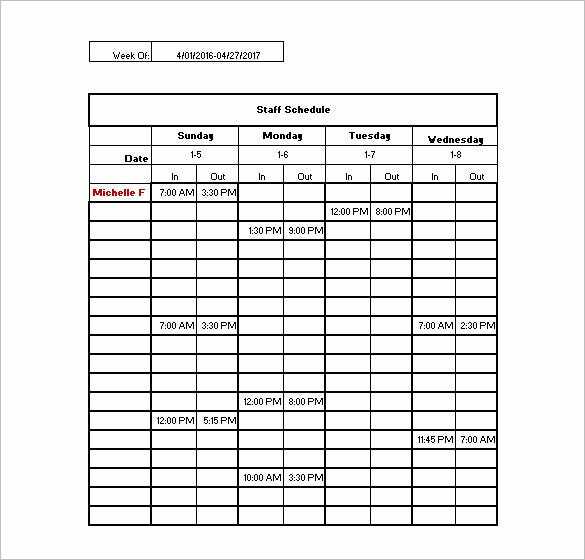 You can also see Shift Schedule Template. 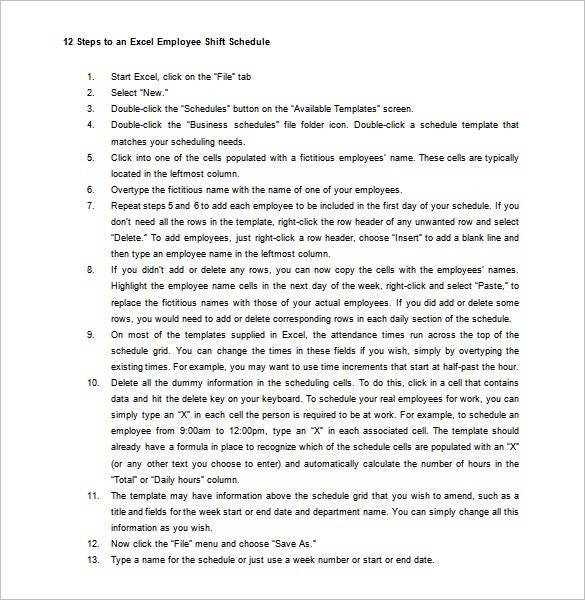 Select the sample schedule template of your choice, fill it in and keep it handy at the hospital’s front office for reference and smooth conduct of the hospitals activities.